VATICAN CITY (CNS) -- Portugal's newest cardinal-designate is known as a humble man of faith and culture who is also a strong communicator working hard to reach out to the excluded. Portuguese Patriarch Manuel Macario do Nascimento Clemente of Lisbon has been characterized as a "good shepherd," who is in touch with his flock and is aware and sensitive to their needs. Pope Francis first put the 66-year-old cardinal-designate in the limelight when he appointed him patriarch of Lisbon in 2013, just a few months after he was elected pope. At the time, it was the new pope's second such major episcopal appointment to a nation's capital, after naming his own replacement in Buenos Aires, Argentina. 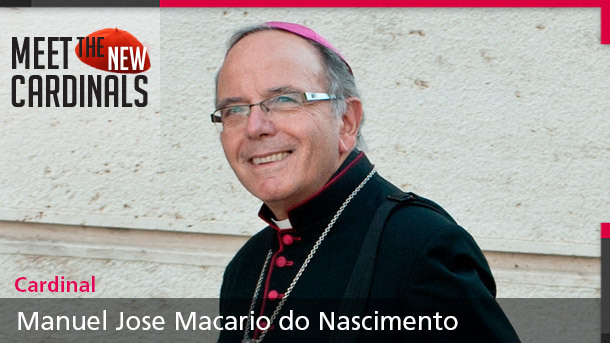 The Lisbon-native had been auxiliary bishop of Lisbon since 2000 before being appointed bishop of Porto in 2007. When he was transferred back to Lisbon in 2013, the clergy and faithful in Porto were full of accolades for their departing pastor, praising him as a "man of faith and culture." "His closeness to the people and the church and his extraordinary ability to read the pulse of society" made him an important point of reference for the church and social and cultural groups, said a written statement signed by the diocesan clergy in May 2013. They said that in his six years as bishop, he had won "a place in the heart" of the people and "opened doors," earning people's respect and admiration. The then-departing bishop was described as "wise and prudent," a man who "captivated" people with his humility and simplicity, said Auxiliary Bishop Joao Pimentel Lavrador of Porto. 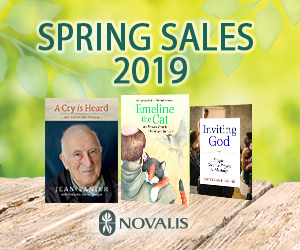 He is a "person of exceptional culture who knows how to interpret the signs of the times we live in," who believes in people and who "fights for dialogue as the best way to achieve the good of society," the auxiliary bishop wrote in a 2013 communique. 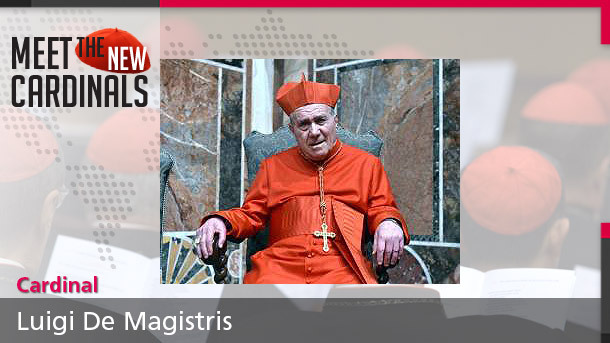 In 2009, Cardinal-designate Clemente was named Person of the Year by the major Portuguese weekly, Expresso, making him the first "man of the church" to win the prestigious award that recognizes a standout national figure. 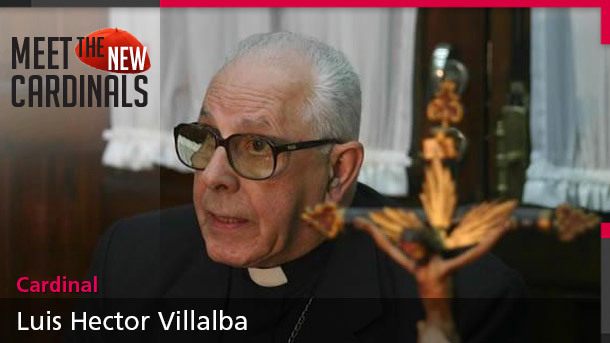 He was distinguished for his work as a historian and for his civic involvement, "defense of dialogue and tolerance" as well as for his work fighting social exclusion and boosting the church's role in social assistance. The award also underlined his exceptional communication skills and noted he was the first Portuguese bishop to use YouTube to broadcast the church's annual Christmas message. 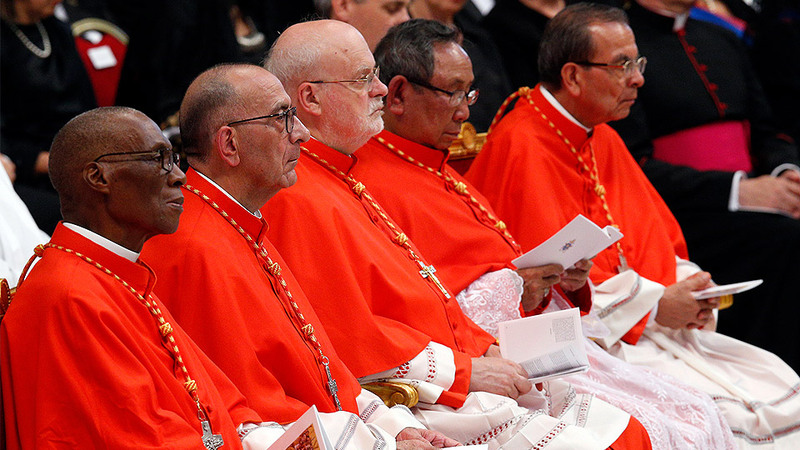 Cardinal-designate Clemente was elected president of the national bishops' conference in 2013 when he was named patriarch of Lisbon, and he was re-elected to serve a full three-year term as president in April 2014. He attended the Synod of Bishops for the new evangelization at the Vatican in 2012 and the recent extraordinary Synod on the Family in 2014. The defense of the family should be the highest priority in all of society: from political to economic programs and from community to individual action, he said in his 2014 Christmas message. Born July 16, 1948, in the coastal city of Torres Vedras near Lisbon, he was ordained a priest in after earning degrees in history, theology and historical theology. 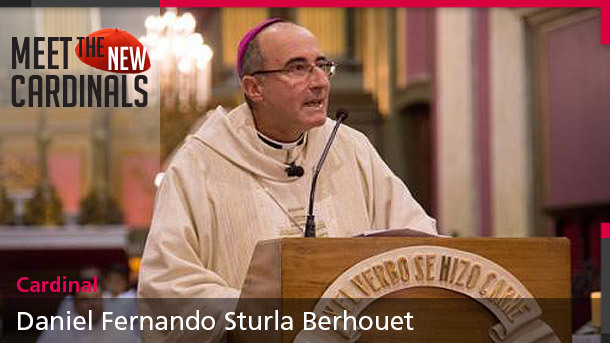 He served as rector of the country's major seminary and professor of theology at the Catholic University of Portugal. 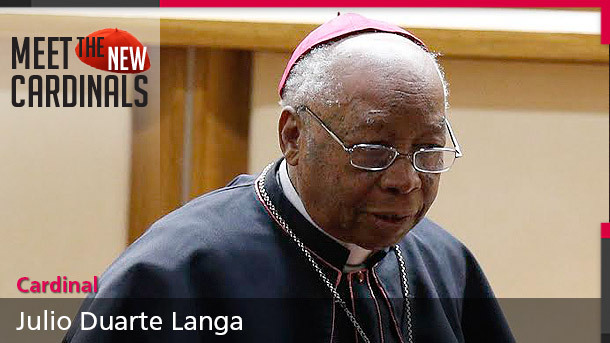 He has served as president of the national bishops' conference's commission for culture and social communications and was made a member of the Pontifical Council for Social Communications in 2012.